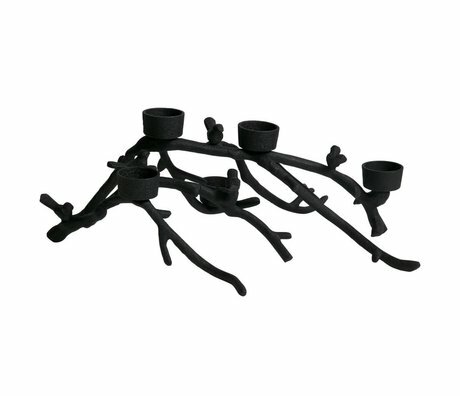 Tea Light Holders - Wonen met LEF! 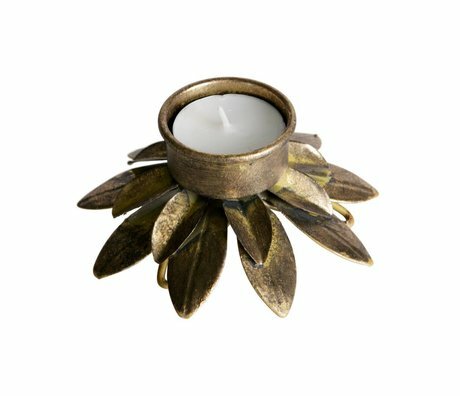 Tea lights or also tea lights, making the house cozy and nice candle holder makes the atmosphere naturally complete. 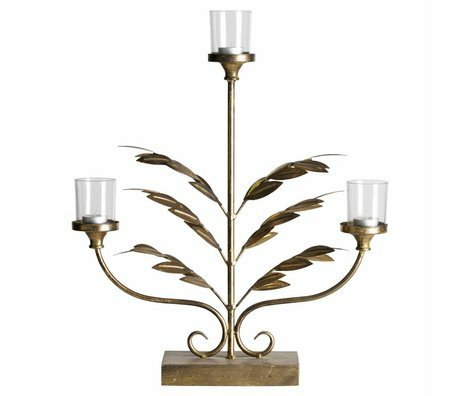 A waxinehouder is a home accessory that should not simply be missing in your home. 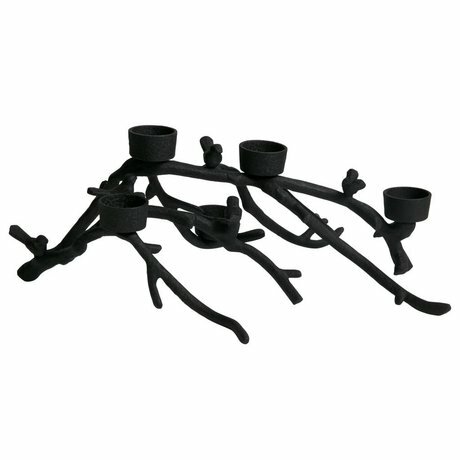 Even though they do not burn, then the tea lights holder alone beautiful as decoration. 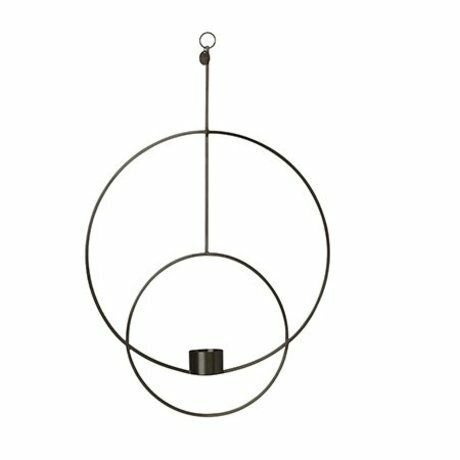 wonenmetlef.nl has different types, sizes and colors. 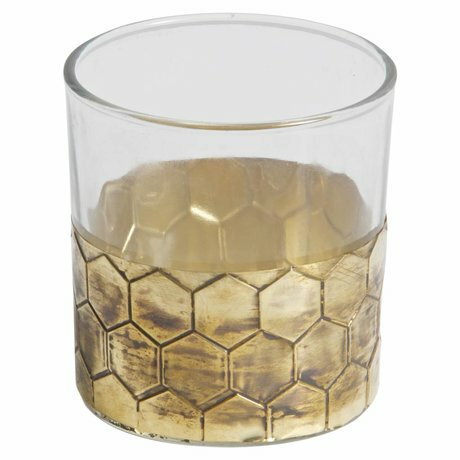 Tea Light Holders of glass, wood, marble, but also a candle holder with geometric shapes. 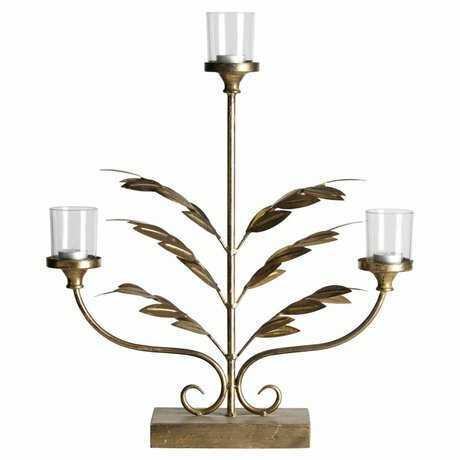 Do you want to bring more atmosphere in your home? 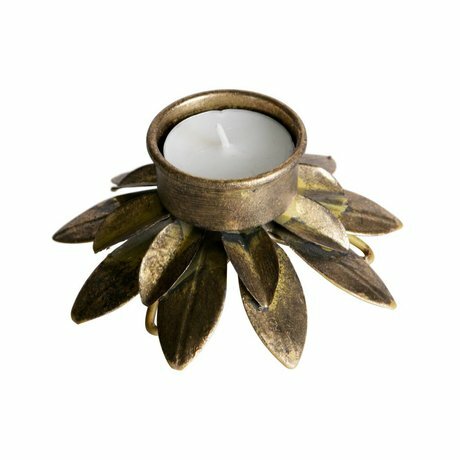 Take a look at our Tea Light Holders. 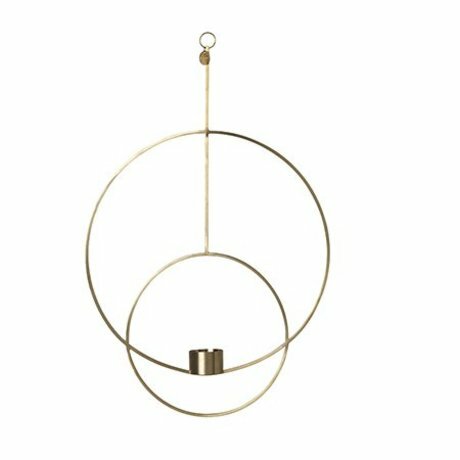 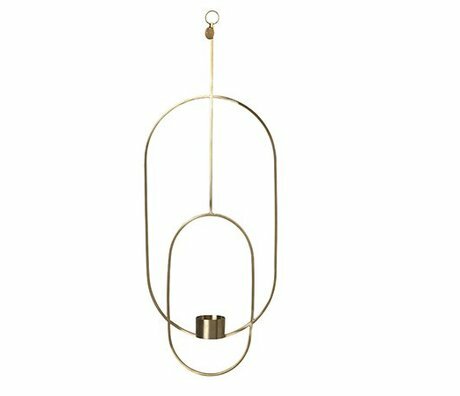 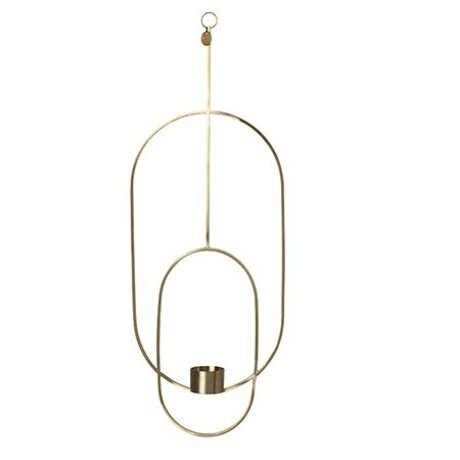 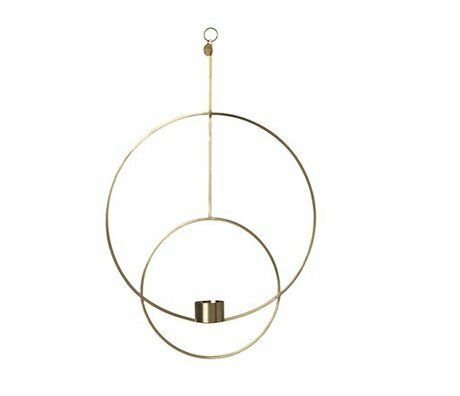 You will find tea light holders include the residential brand Ferm Living. 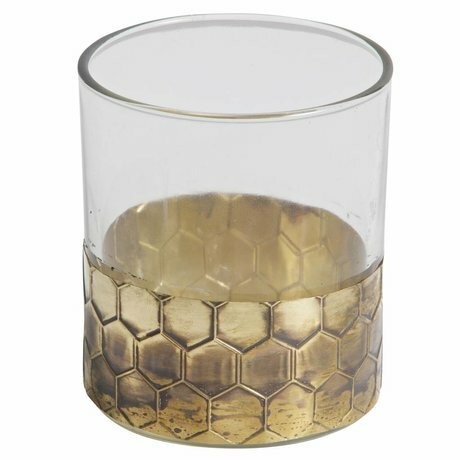 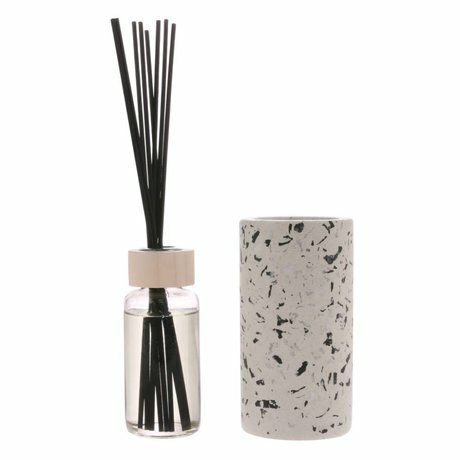 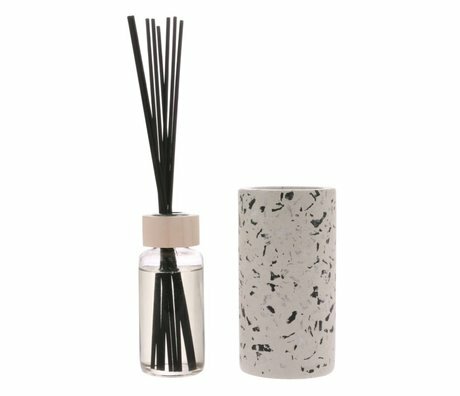 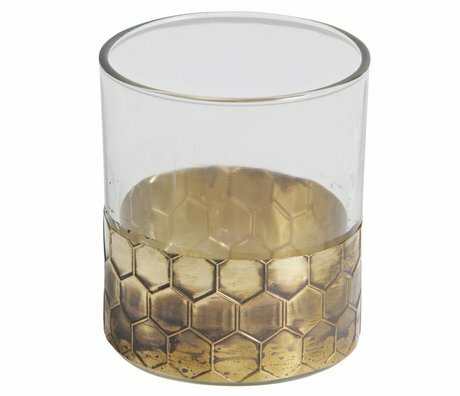 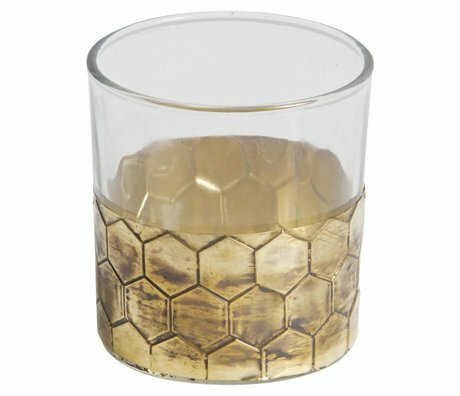 Sfeermakers that fit perfectly in a fashionable, modern interior.